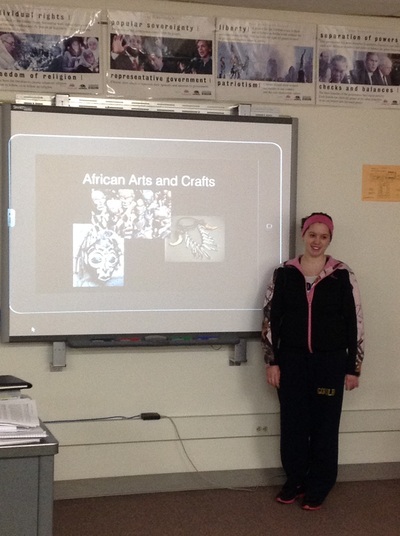 This year, students in Mr. Bilski's World History class have been creating informative World History Keynote presentations on ancient Mesopotamian/Egyptian history, Greco-Roman history, and ancient African/Islamic culture. Currently, they are working on development of Medieval Europe/Renaissance Keynote presentations. Students created a 12+ slide Keynote, presented the work to their peers, and gave a 10-15 question quiz for their classmates to complete targeting mastery. Students have worked with a partner as well as individually this school year. They are excited to present for one another and have found historical research that textbooks often fail to cover. The iPads have been an exceptional tool for research and presentation. 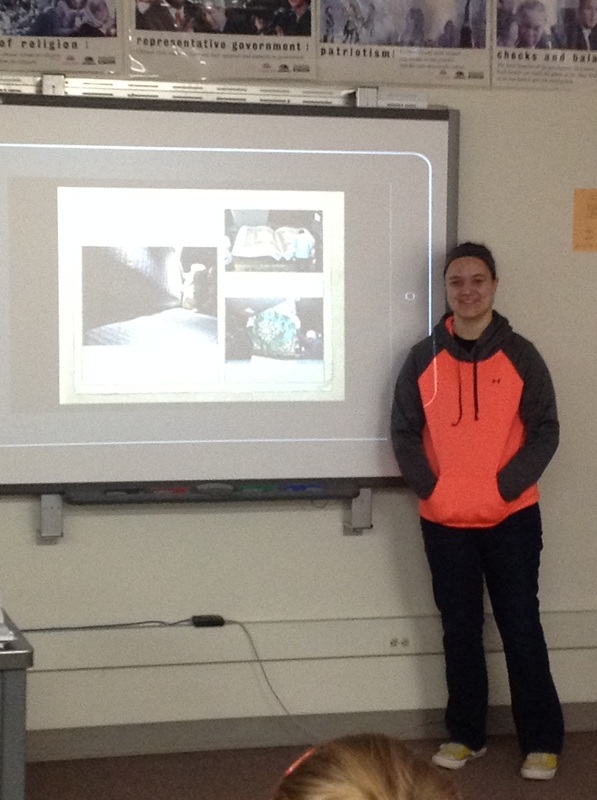 In Mr. Bilski's U.S. History class, students have had the opportunity to create informative Keynote presentations reviewing eras of U.S. history from the colonial times to the Civil War and will continue exploration into 20th century U.S. history. Another tactic employed to assist in student learning has been the supplementation of lecture notes with brief Keynote exploration or students using the reflector to highlight a website to enhance student learning. 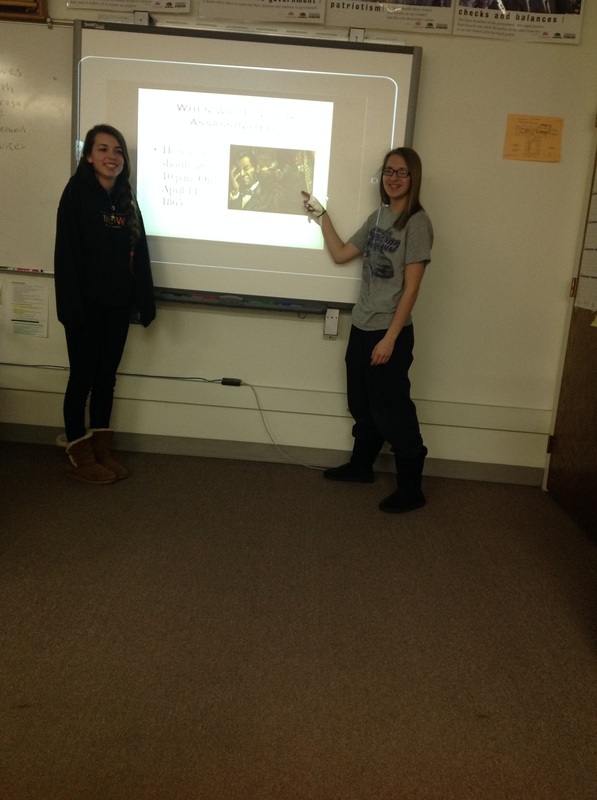 Teacher and student teaming up to bring information to the whole class has been a rewarding experience for all.